Designing an inspiring incentive programme across print and animation to inspire and invigorate employees and ignite their passion for people and fashion. 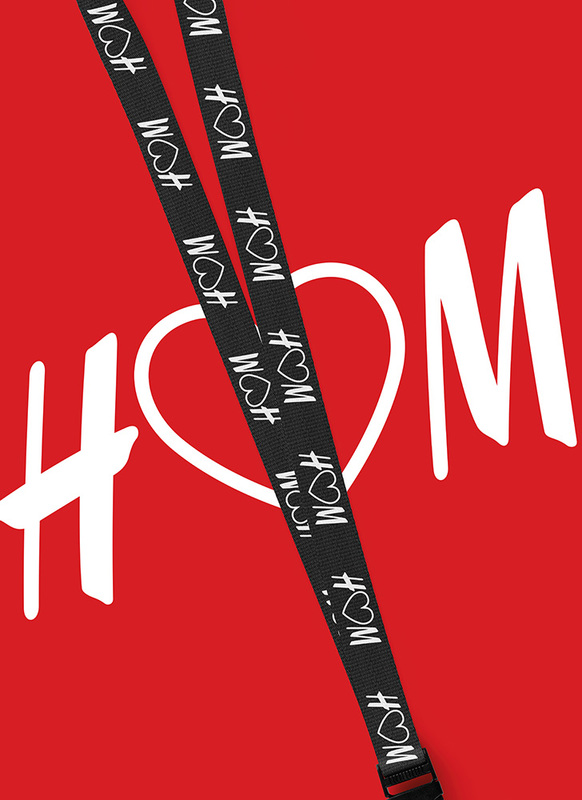 H&M Hennes & Mauritz AB is a leading global fashion brand with strong values and a clear business concept. H&M has a passion for fashion, a belief in people and a desire to always exceed customers’ expectations – and to do so in a sustainable way. It was this desire to ‘always exceed customers’ expectations’ that fuelled our work on ‘Make Every Visit Count’, an internally facing corporate goals programme which spanned both print and animation. 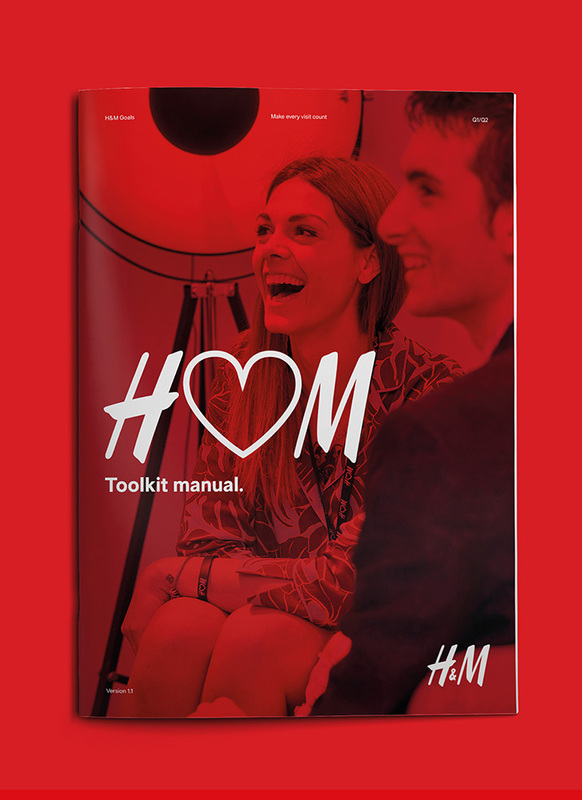 We also created similarly branded launch packs, new starter guides, HR manuals and incentive programmes, all with the same goal of inspiring a love of fashion in line with the H&M values. 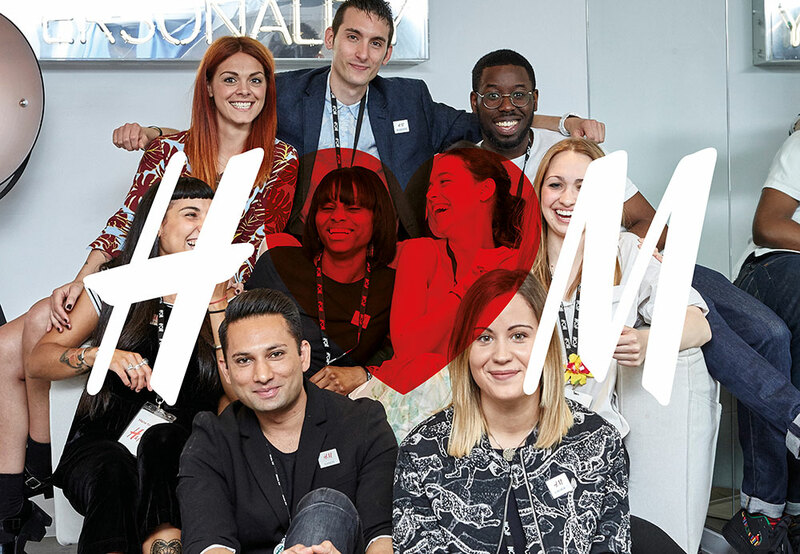 H&M wanted to express the importance of their customers to their staff with a fun and friendly staff incentive programme.